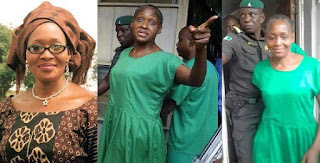 Former Oyo State governor, Victor Omololu Olunloyos daughter, Kemi Olunloyo has continued to languish behind prison bars after reportedly publishing a malicious report about Salvation Ministries founder, Pastor David Ibiyeomie. 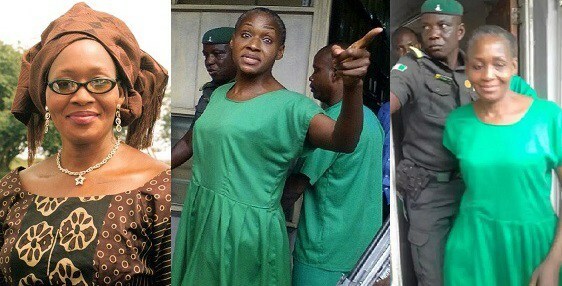 The controversial media personality and Journalist who was re-arrested a couple of months back and is currently being held in Port-Harcourt prison, has finally spoken. She took to her Instagram page to wish her followers and fans happy holidays, adding that the country will soon return to the state it should be.